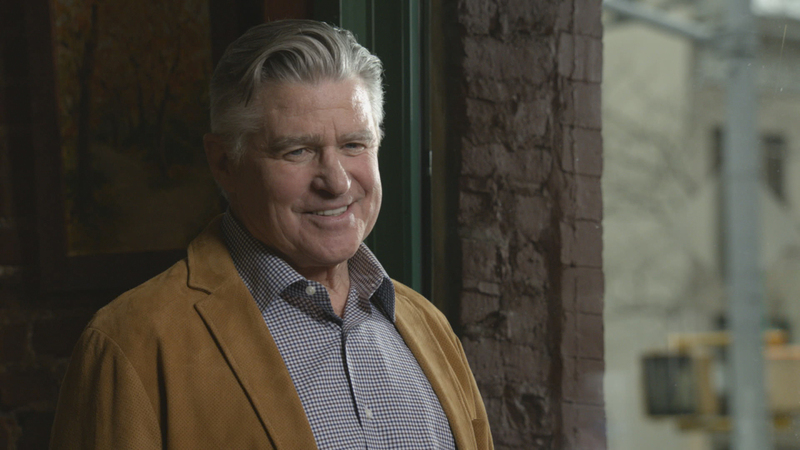 ÂTwo-FacedÃÂ¢Ã¢ÂÂ¬ÃÂ ÃÂ¢Ã¢ÂÂ¬" Frank's longtime friend Lenny (Treat Williams) reveals to him that an upcoming exposÃÂÃÂ© will air some of the NYPD's dirty laundry. Also, Erin must decide how to charge a doctor whose experimental treatments led to the death of his terminally ill daughter; Danny and Baez investigate the mysterious overdose of a promising artist; and Jamie follows a lead about a corrupt officer in his precinct, on BLUE BLOODS, Friday, March 15 (10:00-11:00 PM, ET/PT) on the CBS Television Network. Pictured: Treat Williams. Photo: CBS ÃÂÃÂ©2018CBS Broadcasting Inc. All Rights Reserved.